Pokemon Let's Go Wartortle is a Water Type pokemon also known as a Turtle Pokémon, first discovered in the Kanto region. it's weak against Grass, Electric type moves and has a Max CP of 405, 59 HP, 63 Attack, 65 SP Attack, 80 Defense, 80 SP Defense and 58 Speed. Considering it's stats, the best nature to have is Sassy, this will increase it's Sp. Def and decrease it's Speed stats. It is a well-established symbol of longevity. If its shell has algae on it, that WARTORTLE is very old. What level does Pokemon Let's Go Wartortle Evolve at? 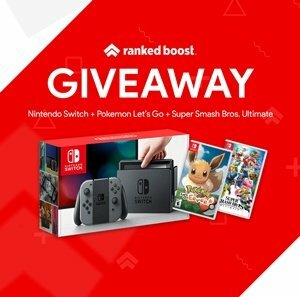 Where to catch and find Pokemon Lets Go Wartortle Locations and their Spawn Rate Chance for that Zone. The best place to find pokemon let's go Wartortle is in the Route 24 zone, it will have a Rare Spawn% chance to spawn in the area with a level range of 07-12. This also makes Route 24 the best place to Catch Combo Chain hunt Shiny Wartortle or for a Flawless IV Stats. 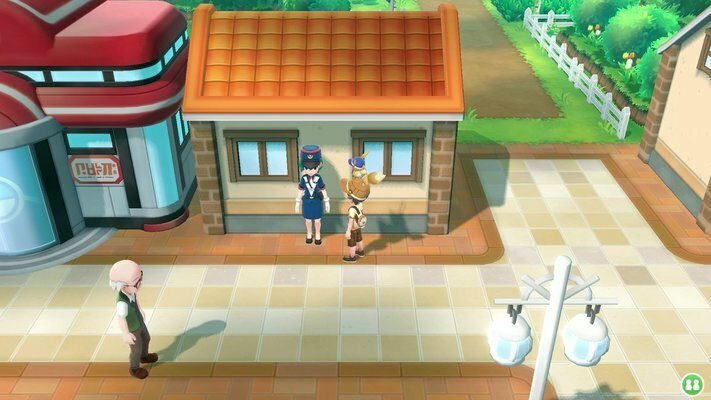 If you want to find where to catch Squirtle first you need to defeat Lt. Surge and acquire the Thunder Badge, next go to the lady in the middle of town just right of the Pokecenter (Officer Jenny). After some Dialogue, she will give you Squirtle Which can evolve into Wartortle. The type of Pokemon Candy you receive from Transferring and Catching Wartortle. We recommend a Sassy Nature for Wartortle, you can visit Madam Celadon to force encounter pokemon of Sassy Nature. Pokemon Let's Go Wartortle Moves You Learn From Leveling Up. 20 Water Gun Water Special 40 25 100% Inflicts regular damage with no additional effect. 27 Bite Dark Physical 60 25 100% Has a 30% chance to make the target flinch. 33 Bubble Beam Water Special 65 20 100% deals damage and has a 10% chance of lowering the target's Speed by one stage. 40 Protect Normal None -- 10 -- prevents any attacks targeted at the user from striking, for the duration of the turn. It has priority +4 so will activate before most other moves. 46 Headbutt Normal Physical 70 15 100% Has a 30% chance to make the target flinch. 53 Hydro Pump Water Special 120 5 80% Inflicts regular damage with no additional effect. 59 Skull Bash Normal Physical 100 15 100% Raises the user's Defense by one stage. User charges for one turn before attacking. These are the Technical Machines (TM) Moves that Wartortle can Learn.